In the United States where disturbingly detailed statistics of these sorts of ugly events are kept, there were 56,000 perpetrators of sexual abuse in 2012 (US Dept of Health & Human Services, 2012, p62). That means that if you picked someone at random, the chances of that person being a sexual abuser would be roughly .018% or about 1 in 5,500 people. Or 2 in 5,500 if you assume all sexual abusers are male. 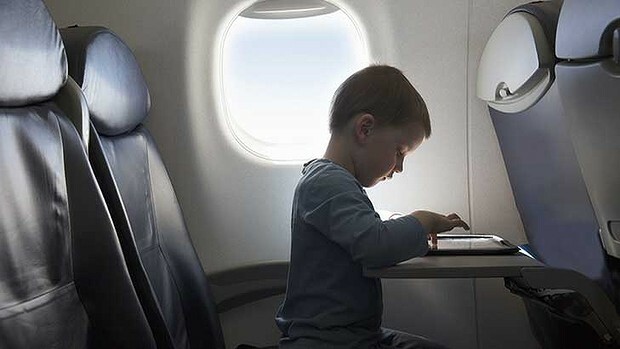 So following the logic of Tracey and the airlines, the State should remove all children from their homes to reduce their risk of being exposed to abuse (neglect, physical, sexual, etc.) from their parents.